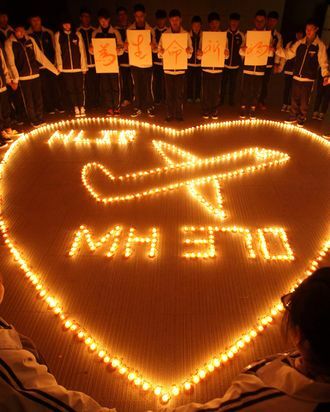 While the search for Malaysia Airlines Flight 370 was overshadowed by even more disturbing aviation news, the world has not forgotten that a Boeing 777 seemingly disappeared earlier this year. Following a four-month break while crews mapped the seabed in a desolate section of the Indian Ocean, the search resumed on Monday. Three ships equipped with sonar, video equipment, and sensors that detect jet fuel are expected to scan a 23,000-square-mile area of ocean for up to a year.